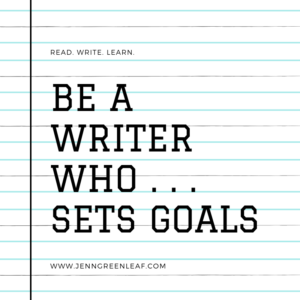 Today’s my birthday, and I thought, in today’s blog post, I would share why it’s important to be a writer who sets goals. Earlier in my career, I set goals regularly. Being part of accountability groups whereby we listed our goals in forums and tracked our progress was part of my routine. It’s difficult to reach the next level of success without knowing what we want from our careers. Yes, this includes writing aspirations. Stephanie Bravo of Forbes writes, “Begin to tackle your goals one-by-one by writing down the very next step you need to take in order to get to the outcome you want.” While the simple act of writing things down may seem fruitless, it does help goals come to fruition. Do you have goals for the next seven days? Can you set some for the next six months? Is it possible for you to set some for the next year? Two years? Are you able to set any for the next ten years? 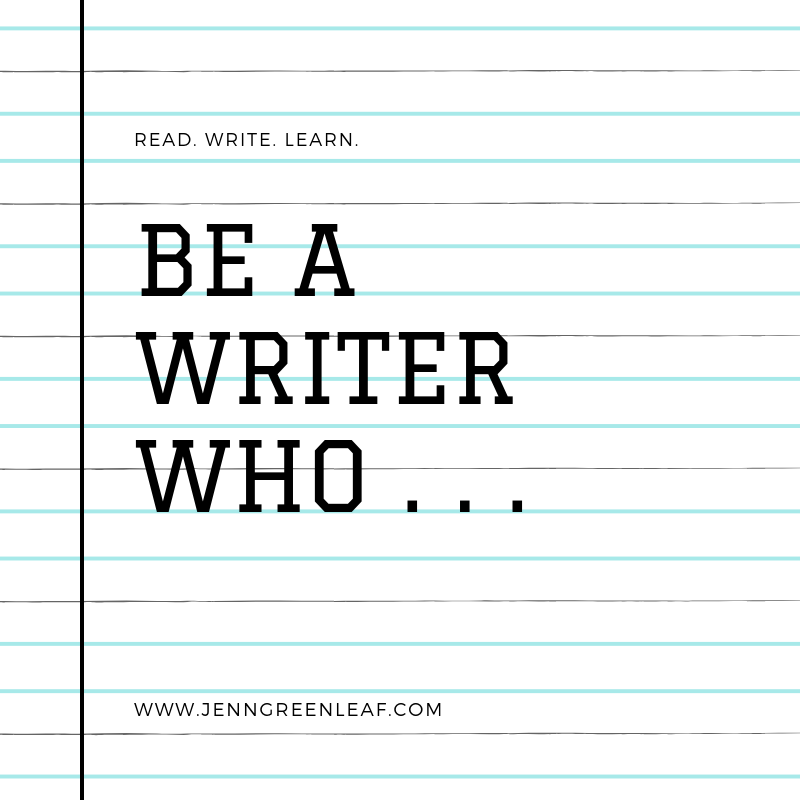 Answering these questions will help you determine where you would like to be personally and professionally in the foreseeable future – with your writing, your current profession, and any changes you’d like to make with either of those situations. I had to spend some time looking hard at these questions six months ago. When I did, I could be honest with myself regarding my professional future and where I knew I could be successful. Next week, I’ll be writing about why it’s essential to be a writer who makes plans. It ties neatly into this post about why it’s important to be a writer who sets goals. Both are critical aspects of building a successful writing business, along with being a writer who writes. If you have any questions about this series, please use the comments section in any of these posts, the contact us page, or any of my social media platforms.